The PGA Tour is in Denver this week for the first time since 2006 for the BMW Championship, the third leg of the FedEx Cup playoffs. Cherry Hills Country Club hosts 70 of the Tour's best players. If you're in town to take in the action, we have a couple of places in the BCG family that you can play within short driving distance of the home of the 1960 U.S. Open and 2005 U.S. Women's Open. Deer Creek is relatively new to the Billy Casper Golf family. It's mountain golf, complete with mind-boggling distance compared to sea level. But Deer Creek is a links-style course, making for a fun challenge. There are also over 40 acres of natural preserve on the property, giving players an opportunity to see all kinds of wildlife during their round. 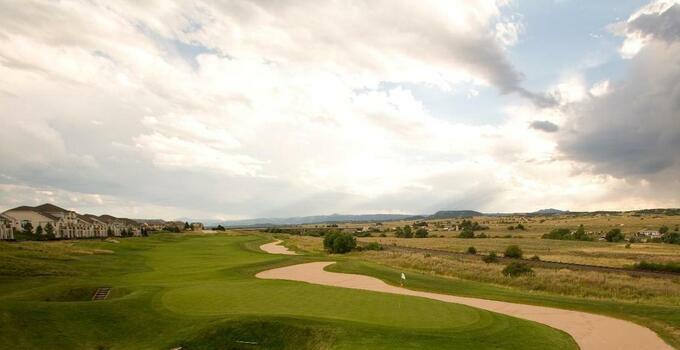 With green fees no higher than $50, Deer Creek is a great value and just 25 minutes west of Cherry Hills. Not that you'll want to get to the finish of your round at Plum Creek, but you're going to love it. This Pete Dye design just recently came into the BCG family, and it's home to the best closing stretch in the state. The par-3 17th hole plays all over water, while the par-3 12th hole features over 10,000 Dye-trademark railroad ties. Just a half hour south of Cherry Hills, Plum Creek is great fun in the Denver area.